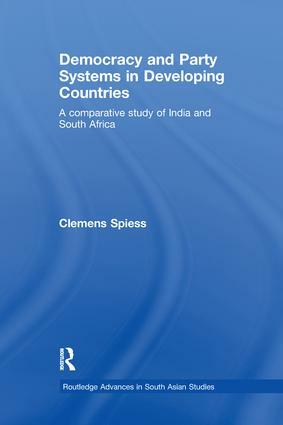 Clemens Spiess is lecturer at the South Asia Institute, Department of Political Science at the University of Heidelberg, Germany. Prior to this appointment, he was Country Director of the Heinrich-Böll-Foundation in New Delhi, India. His research interest lies in the field of comparative politics, party politics, the politics of South Asia and the politics of Southern Africa, democratic theory and practice, development policy and international relations.